Whatever your opinion of the veracity of movie review aggregation sites like Rotten Tomatoes and Metacritic, the fact is they play a major role in whether people go to see films. So getting 100% on Rotten Tomatoes, the holy grail of any film’s marketing department, is a pretty big deal, especially when it’s based on 21 reviews, all of whom cite, to varying degrees, the deeply-personal nature of the storytelling. Take this gem of a review on the Observer. Little Woods is very personal and very touching, and it makes a compelling argument as to why good people do bad things, a tried-and-true motif that has become a staple of the new westerns emerging today. With the film’s recession undertones and side-door into the opioid crisis, it’s difficult not to resonate with its relevancy. It’s a reminder I think that life is incredibly complicated and we assign simplistic cut-and-dried motivations to peoples’ actions at our peril. 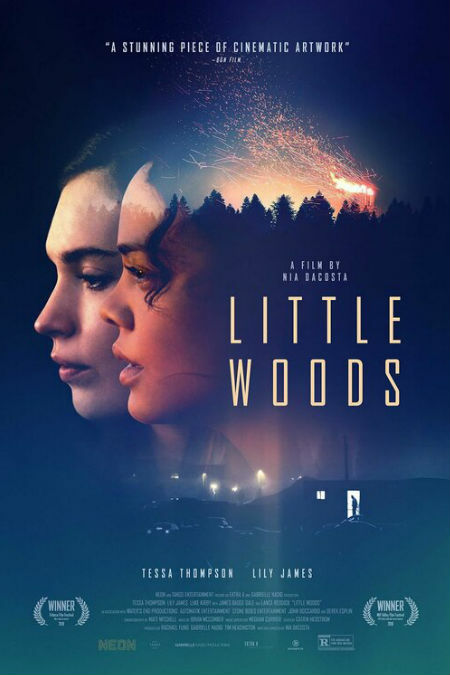 Little Woods, opens in USA on 19 April; international release dates are yet to be assigned.